Restorative dentistry is the term of study, treatment and diagnosis of overall oral health. It covers teeth and whole assisting structure. This can fence in a wide extent of dental crisis through which conventional tooth replacement and complex arrangement of procedure can be occurred. 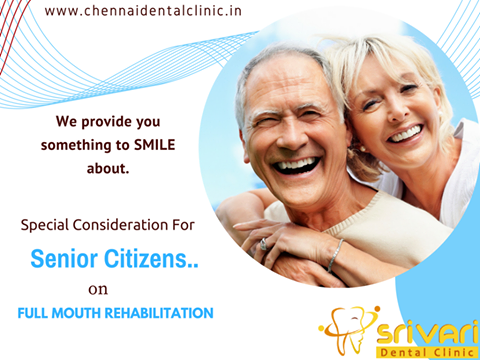 The main target of this kind of dentistry is to rectify damaged and lost teeth and bring back the actual function. It is needless to say that restorative dentistry is an effective procedure for repairing orthodontia. It is required not only for cosmetic purpose, but it is highly essential to treat eating problems and oral illness. These below mentioned categories are the significant procedures which are altogether called restorative dentistry. All these are performed for basically accomplishing two purposes i.e repair and replacement. Among the categories of restorative dentistry some belong to repair segment and rest of under replacement method. Porcelain and veneer are the main components used for repairing teeth. Bridgework is undoubtedly the process of replacement. Here a false tooth is used to fulfill the gap and enhance the look naturally.